 Recently, CCYIA and Genting Cruise Lines signed a CCS13 cooperation agreement through active communication. Genting Cruise Lines formally became a platinum partner of CCS13 and the two parties reached a consensus to jointly promote the development ofChina’s cruise industry. Subordinate to Genting Hong Kong Limited, Genting Cruise Lines owns three distinctive cruise brands, namely, Star Cruises, Dream Cruises and Crystal Cruises, which provide modern and top luxurious cruise holidays for passengers and extend the innovative cruise experience in the air. 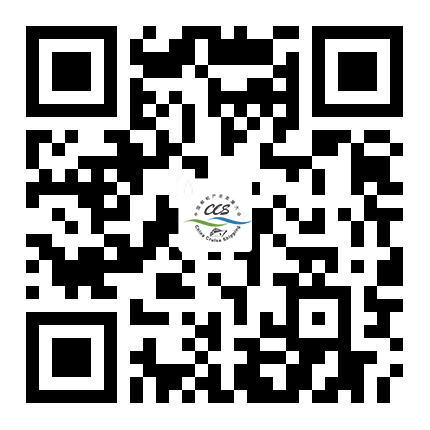 As a pioneer in the cruise industry in Asia, Genting Cruise Lines will provide support for CCS13 in various aspects. Star Cruises took the lead in operating lines within the region in 1993 and adopted the concept of “developing the Asia Pacific region into an international cruise destination”. At present, Star Cruise continues to lead the development of the modern cruise market in the region through its five cruise ships (Superstar Virgo, Superstar Gemini, Superstar Aquarius, Superstar Pisces and Taipan). Established in 2015, Dream Cruises is especially designed for the Chinese and Asian markets. Its two cruise ships, namely, Genting Dream and World Dream, set sail in November 2016 and November 2017 respectively to provide passengers with services at the highest level and the most spacious and comfortable living on the sea in the region. The brand of Dream Cruises perfectly integrates Chinese and Western elements to provide passengers with unique maritime travel experience. Crystal Cruises, which is the world’s top tourism brand, has products in the fields of sea, land and air. It re-defines the concept of luxurious travel in an epoch-making innovative way. On the basis of Crystal Cruises, the brand has launched the series of Crystal river cruises, Crystal ice-breaking yachts traveling in the polar region, Crystal aviation and Crystal luxurious aviation to present individualized extremely luxurious journey to travel connoisseurs around the world.